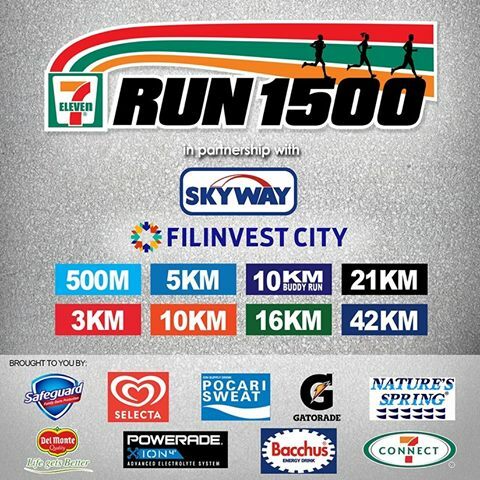 The now annual running event by 7-Eleven goes bigger and better with 7-Eleven Run 1500! 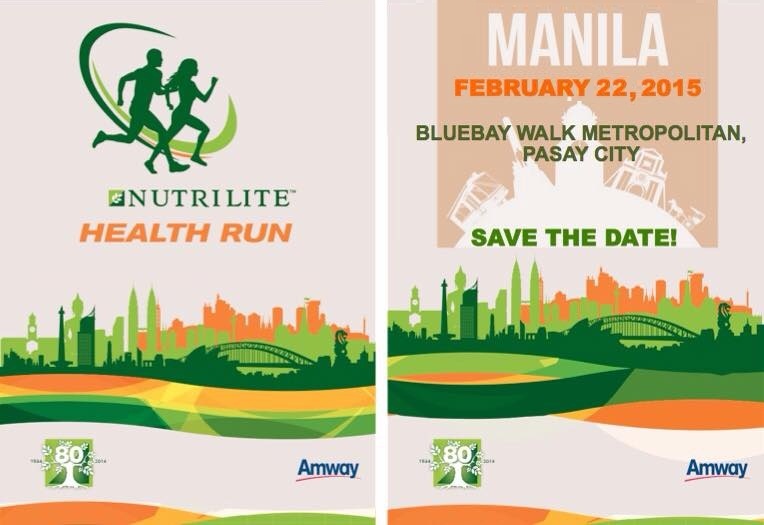 Happening on March 15, 2015 this run was aptly named in anticipation of opening its 1,500th store in the Philippines in 2015. 7-Eleven will showcase its unique system of SELF-SELECTED WAVE STARTS – this enables the participants to choose their wave start and run with people with the same skill or speed (or with friends!). Excited already? Below are some of the important event details. Read on! Pay the fees at any 7-Eleven store within 24 hours. A registration receipt will be issued upon payment. Claim race kit on the date indicated on the receipt, and from the same store where payment has been made. *Receipts must be presented in claiming the Race Kits or bring a valid ID with picture. *No claiming of Race Kits at the race venue. Registrations are non-refundable and non-transferrable. Once registration fees are paid, changes in the registration shall not be accepted. Downgrade or upgrade of category is not permitted. 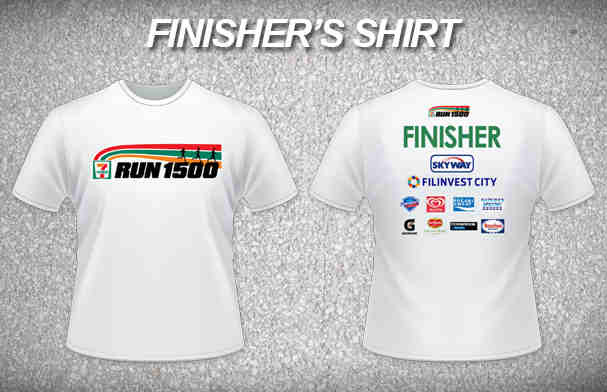 Race kits will be available starting February 2015 and will be delivered to the store where you paid. 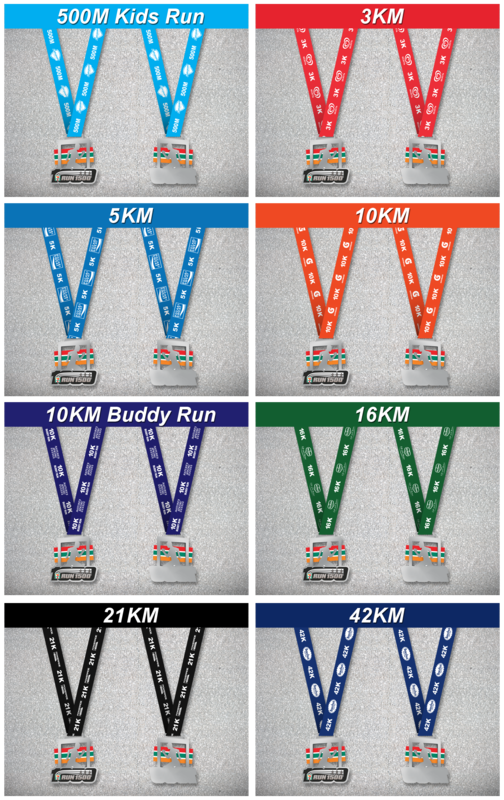 To claim your race kits, you need to present your registration receipt and a valid ID. 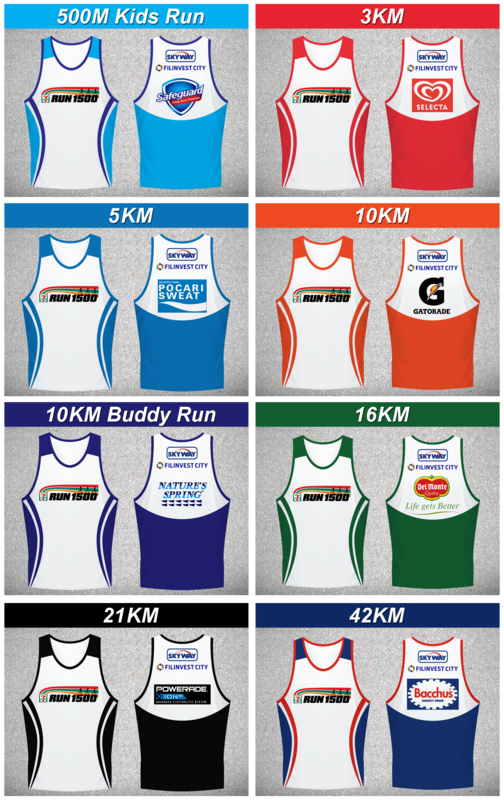 Singlet size availability is on a first-come, first-served basis. No replacement for lost or change size accepted. Registration is only completed upon payment of Registration Fee within 24 hours. To pay the Registration Fee, take note of the 7-Connect number shown after online registration and pay at any 7-Eleven store. PRESS RELEASE: SkinWhite Launches The #BetterMe Campaign & Captivate Council—Batch 2! After its initial launch in 2013, the #BetterMe movement has become even bigger and better! To help inspire even more teens, SkinWhite held a casting call to scout for the loveliest and most inspiring girls for the second batch of the Captivate Council. Approximately 500 aspiring teens from some of the most prestigious college campuses in the country auditioned, but only 25 girls were handpicked. The basis for making this prestigious cut? Their accomplishments at school and ability to inspire others with their go-getting, stay confident attitude. SRP P19 for 7g and SRP P69 for 20g. It uses a unique technology that magically transform this moisturizing cream into a light, matte powder once it touches your skin. 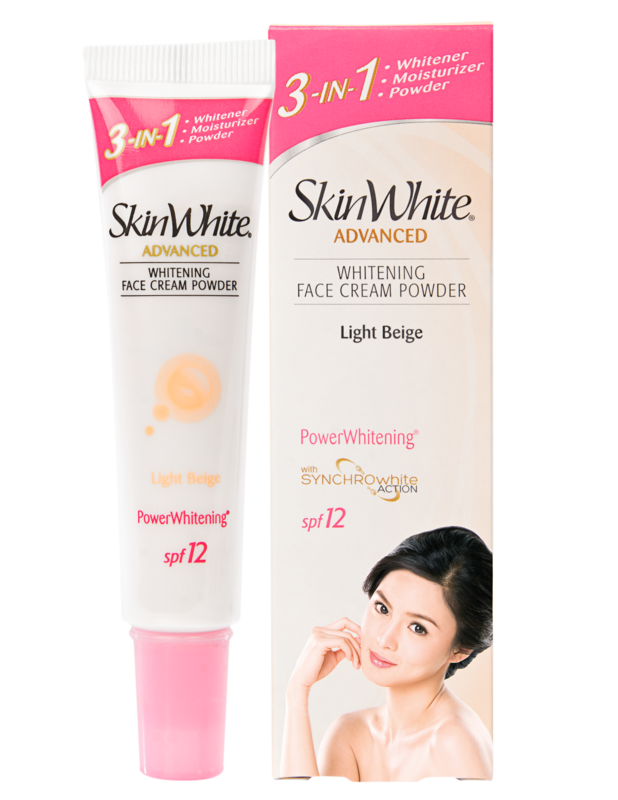 This product uses Synchronized Whitening action through multiple actives to ensure you achieve beautiful blush white skin. You’ll love the Vitanourish formula that effectively softens and hydrates your skin! Available in White, Light Beige, Rose White, and Natural Beige shades. P71 for 50ml, P123.25 for 75ml, P235 for 200ml. 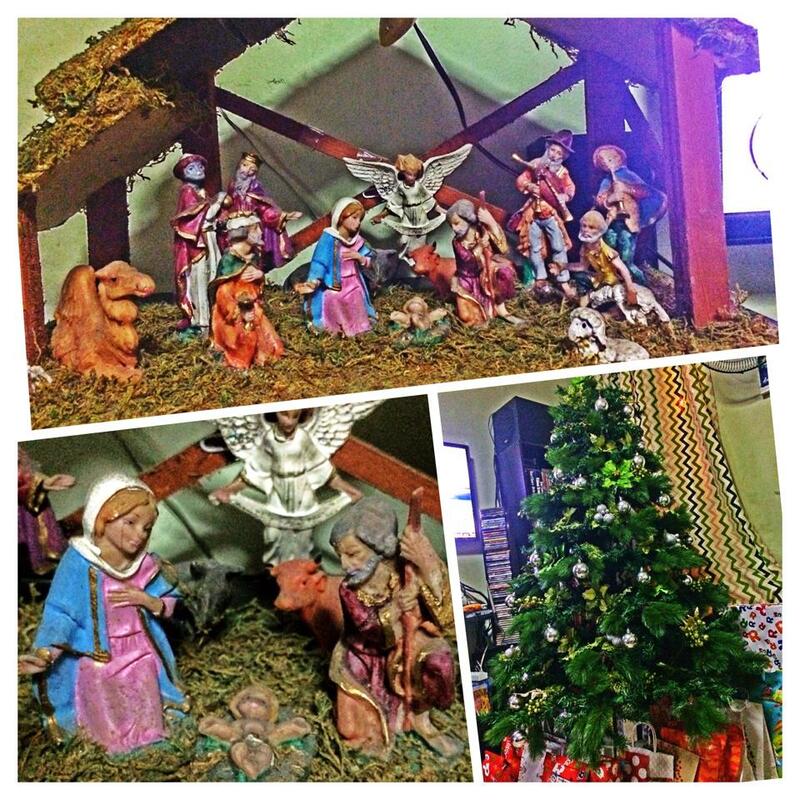 It is almost Christmas, ilang oras na lang! What I like most about Christmas is that it allows us to be with family and friends and make time for them and most of all, make time for our faith. As we inch closer to celebrating Christ’s birth, let me take this opportunity to greet everyone with a very Merry and Blessed Christmas! Enjoy the off-season and celebrate the warmth of being with our loved-ones. 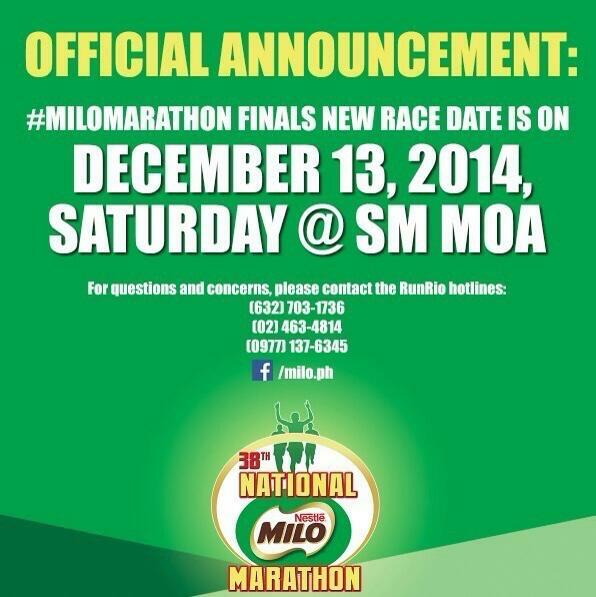 MILO is pleased to announce that the much-awaited 2014 National MILO Marathon Finals will proceed this Saturday, December 13, at the SM MOA grounds, Pasay City. We thank all registered runners for their patience and wish them luck in the coming race. We invite everyone to join us for the conclusion of this prestigious event, and take part in the fun and excitement that this year’s event will bring to participants and spectators alike. See you all on Saturday!